Baby Banana Brush is the perfect training toothbrush for those itty bitty teeth. 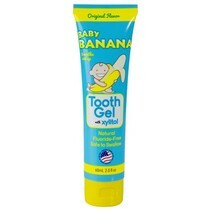 The fun banana shape and soft texture are the perfect introduction and make brushing a fun experience as early as 3-4 months. 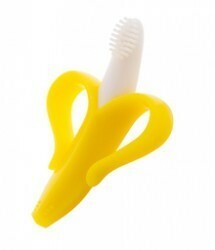 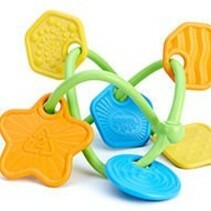 It is made of the highest quality silicone and is compliant with the highest government standards. 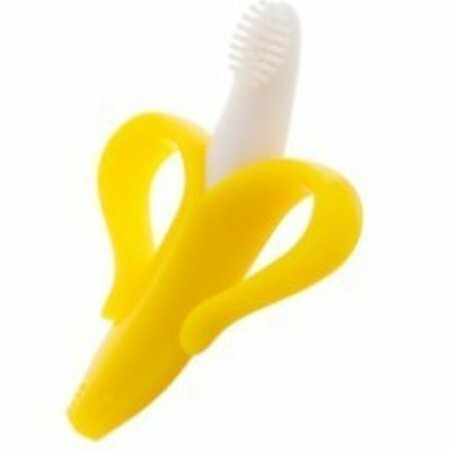 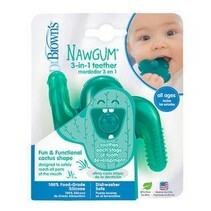 Due to flexibility, the Baby Banana Brush is safer than most training toothbrushes.